For that novelty or special gift, stop by Saarbrücken’s Dumont Fruchteria. This darling store is filled to the brim with every variety of seasonal chutneys, relishes, jellies, beverages, oils and seasonings. 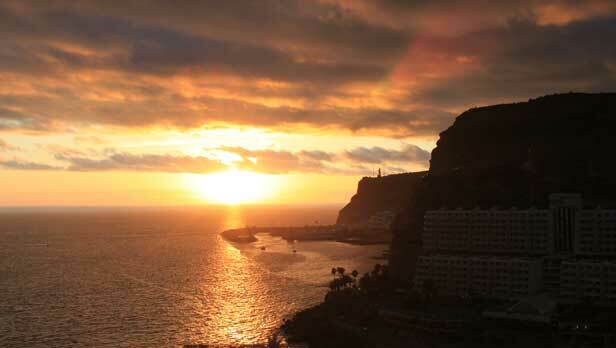 Learn about Gran Canaria, Spain and how to save money while exploring this gorgeous, friendly island. 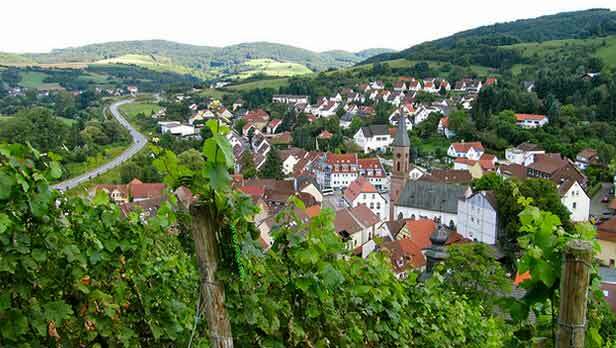 The Schlossberg Caves in Homburg is a super place to visit. It is the perfect little excursion for the whole family.